DRB-HICOM Berhad is among the nation's largest conglomerate involved in three core business segments - Automotive, Services and Property & Infrastructure. Khazanah Nasional Berhad ("Khazanah") is the investment holding arm of the Government of Malaysia. 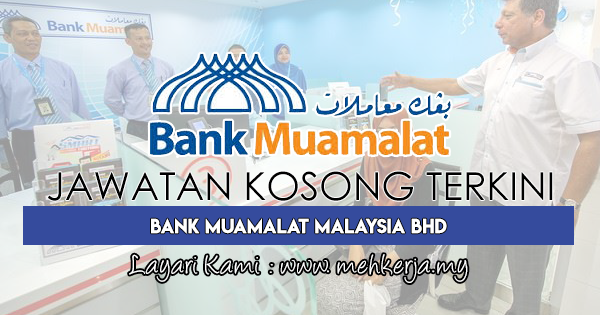 0 Response to "Jawatan Kosong di Bank Muamalat Malaysia Bhd - 1 Februari 2018"